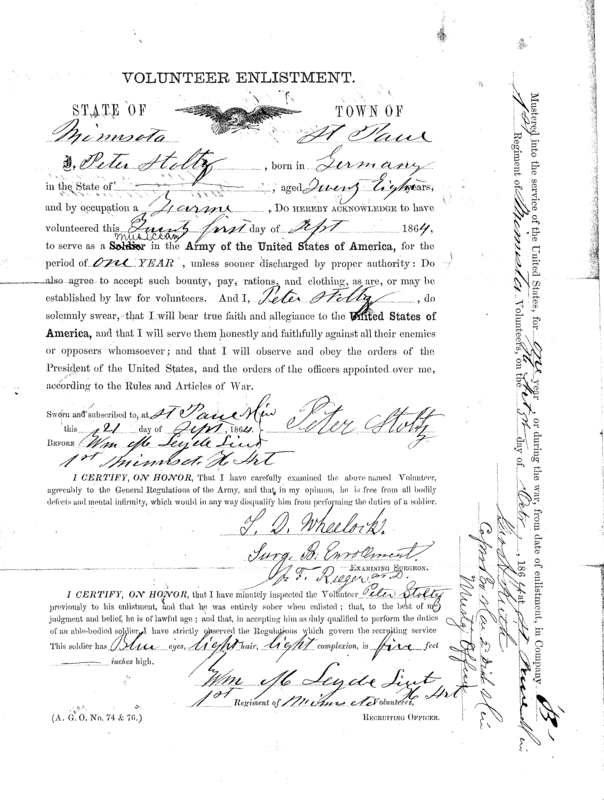 Our family reunion in El Paso will come only days before the 150th anniversary of the enlistment of my great-great-grandfather Peter Stoltz in the Union Army. On 21 September 1864, Peter enlisted as a musician in Company B, First Regiment, Minnesota Heavy Artillery. He may have enlisted as a musician because he was too short (Peter was only five feet tall) to enlist as a soldier; the word “soldier” is crossed out in his enlistment form and the word “musician” is written above it. He most likely played the clarinet; family members in St. Paul still possess a clarinet that belonged to him. 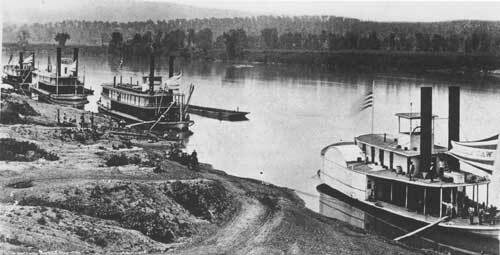 Peter was sent to Chattanooga, Tennessee, where the Confederates had been defeated. His division was sent there to guard the city from recapture. His daughter Barbara was born while he was in the army, on 4 March 1865. Peter would be mustered out of the army on 17 June 1865. 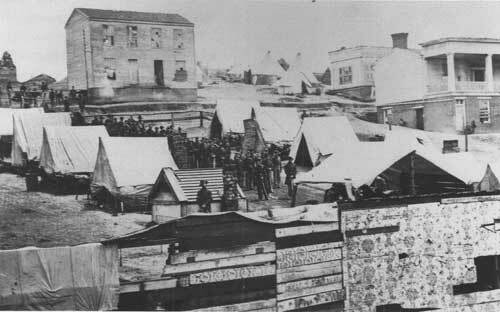 The war ended when Lee surrendered his Army of Northern Virginia on 9 April 1865 at Appomattox Courthouse and the last shot of the war was fired 22 June 1865. Have you read anything about him being a cook? I seem to remember Louie saying something along those lines. Hi Aunt Eva. I believe he was a cook in North Dakota on the Dalrymple Farm.